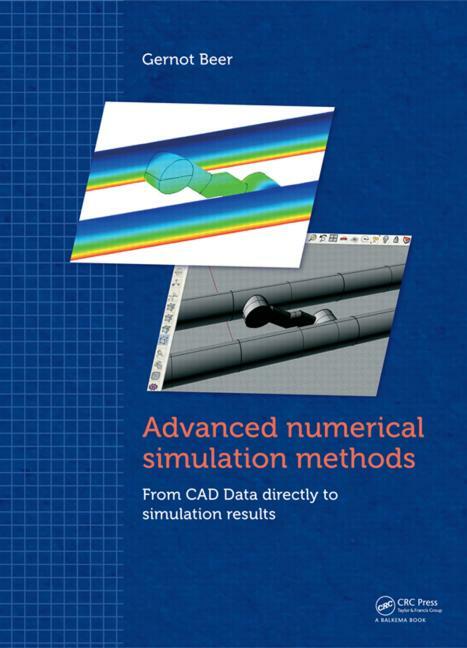 This book is about changing the paradigm of numerical simulation. Until now simulation required the generation of a mesh and this has meant a major effort and also a source of errors. In many cases an accurate description of the problem geometry is available as Computer Aided Design (CAD) data. This book will show how the generation of meshes can be avoided completely by using CAD technology. This includes using CAD data for the description of the geometry of the problem directly without approximation by a mesh and applying the functions that CAD programs use (non-uniform rational B-Splines or NURBS) to the description of the unknown. 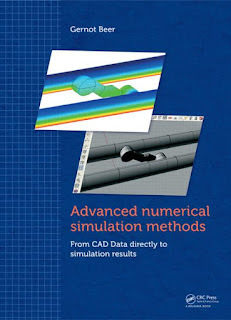 The book starts with an easy to follow introduction to NURBS and the standard data exchange format used by CAD programs. This is followed by an application to finite element shell analysis. For the solids modeling the boundary element (BEM) is used since this is the only way mesh generation can be avoided. A computer program written in Octave/MATLAB, that has full 3D capabilities, is introduced and used to demonstrate various steps in the analysis. Applications are in solid mechanics. Both linear and non-linear analyses are discussed and many practical examples are given. The book is designed to provide a starting point for scientists that want to work in this exciting new area of research and for practitioners to learn how the "pain" of numerical simulation can be eased.